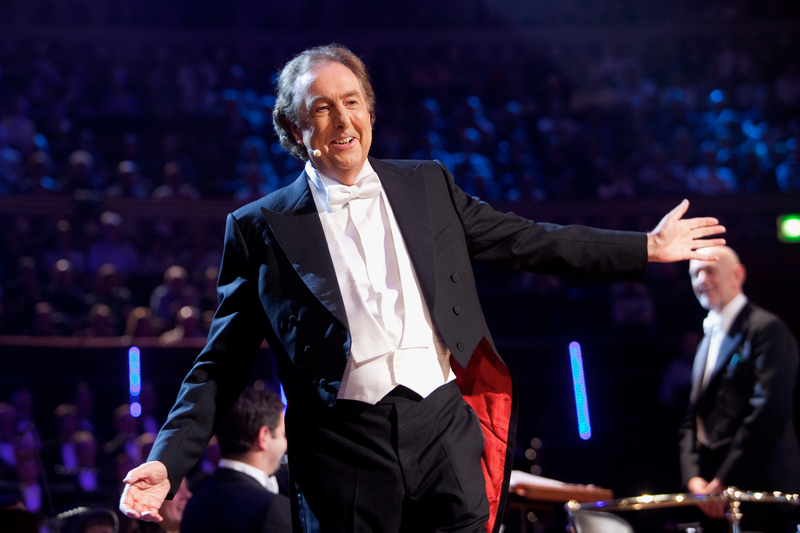 The Eric Idle-helmed New York City premiere of NOT THE MESSIAH (He’s a Very Naughty Boy) plays at Carnegie Hall next week on December 15 & 16. Here are our top five reasons to catch the performance before we launch into the throes of the holiday season! It’s December 9th and let’s just say I’m not looking forward to the next 15 days of Christmas carols, wrapping present fails, frigid weather, the end of The Colbert Report, office parties, and the bi-annual ritual of figuring out what present to get my parents, who “only want peace and love” for Christmas. So it’s great to know there’s at least one way to satisfyingly celebrate the holidays. 3) …Eric Idle, Victoria Clark, Marc Kudisch, and Lauren Worsham will! I mean, I was already sold on this concert with the title and such, but then the Lord Baby Jesus blessed my Christmas choices when he announced (sorry, when He announced) that Eric Idle, Victoria Clark, Marc Kudisch, and Lauren Worsham would be performing! Victoria Clark can do no wrong. She just dazzles in every freaking role and we need to just make her the queen of something already. Kudisch has a voice that melts butter and the comedic chops to match, and the recently-Tony nominated Lauren Worsham is a certain rising Broadway star. The Orchestra of St. Luke’s is celebrating its 40th anniversary as one of the nation’s most versatile and innovative orchestras. It plays more about 70 performances per year and commissions new works regularly. Likewise, The Collegiate Chorale has an equally illustrious reputation: it was founded in 1941 and regularly performs at events at Lincoln Center, Carnegie Hall, and festivals around the world! In other words, they got this. 5) It’s a gift anyone would enjoy! 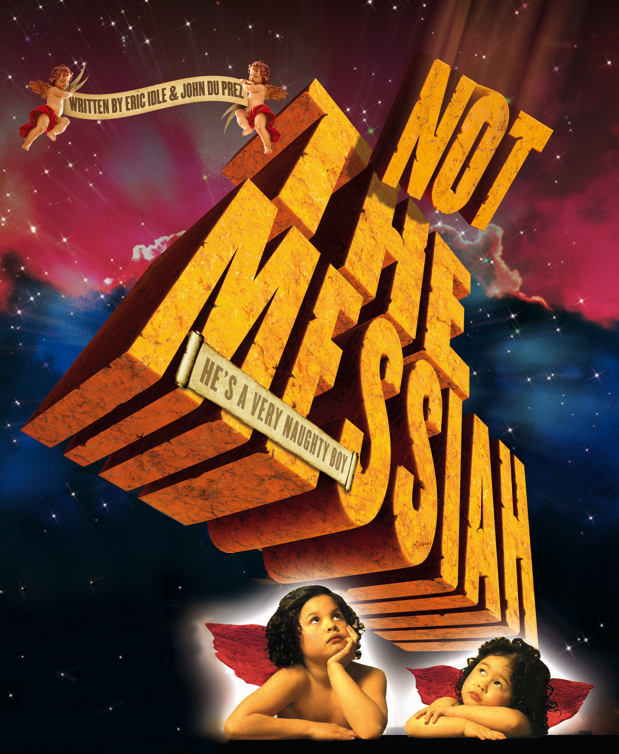 The Collegiate Chorale presents the New York City premiere of Eric Idle and John Du Prez’s Not The Messiah (He’s a Very Naughty Boy) at Carnegie Hall, December 15-16, 2014 at 8pm. Tickets start at $30 and are available at www.carnegiehall.org, by calling CarnegieCharge at 212-247-7800, or at the Box Office at 57th and Seventh.